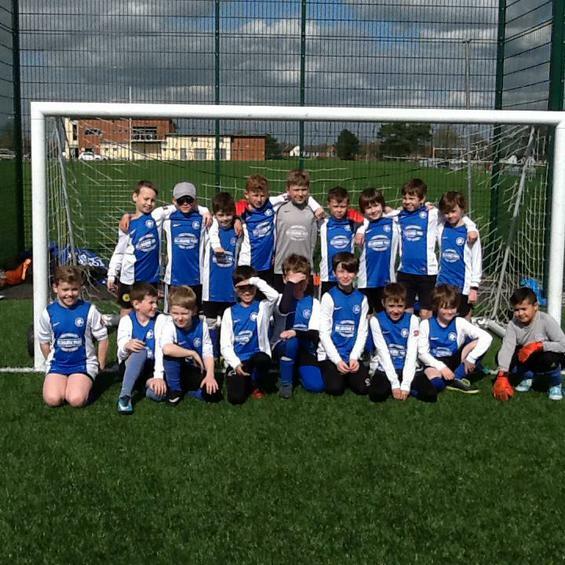 On Monday 16th April two squads of 18 Year 4 boys took part in the South Derbyshire Schools 6-a-side Prominent Cup at the Melbourne Sports Park astro pitch. 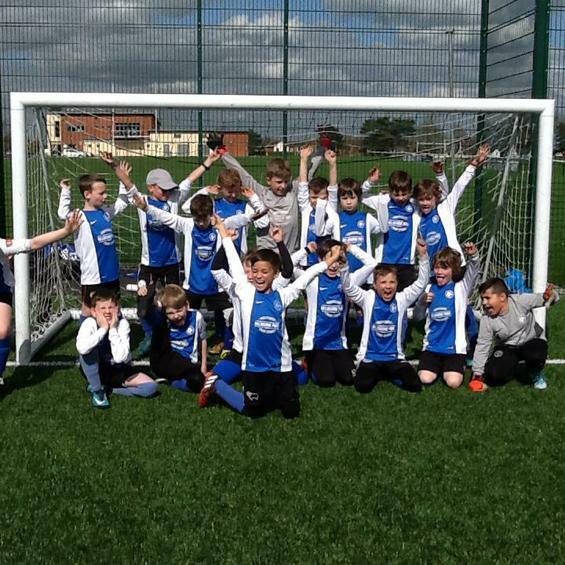 Both squads performed really well with one team winning two games and only one defeat. Despite their two wins this was sadly not enough to progress to the last eight stage as they missed out on goal difference by just 1 goal. 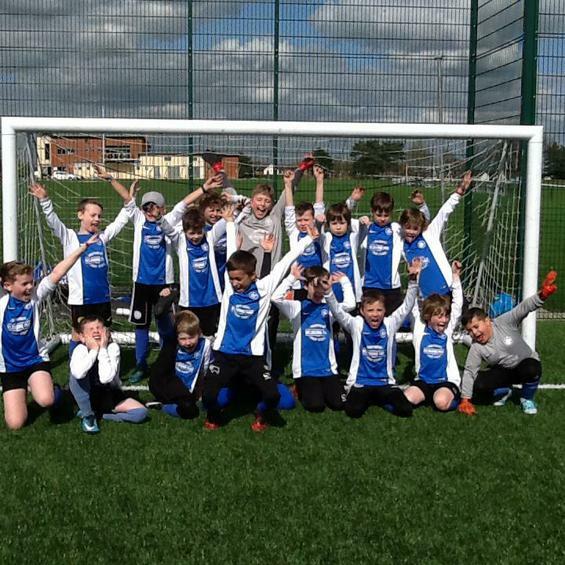 The other team drew two games and won their last game to qualify for the quarter-finals, only to be narrowly knocked out by a 'Golden Goal'in extra time. 'Fine margins' but that's football! 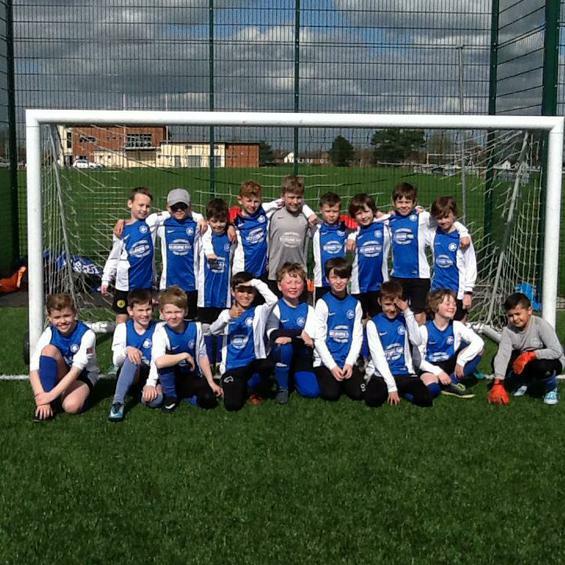 All boys played with the right spirit and represented the school very well. A big thank you to parents for the lifts to the MSP and the support. A special mention to Ian Harding who managed one of the teams with Mr Jenkinson.